Beautiful & Brand New Homes Available Now! This Gorgeous Home along other Brand New Homes will be here in January! Tour our Beautiful Brand New 2 bedroom 2 bath Home Today! Have you ever imagined living a life of affordable luxury? With Mountain View Estates you can live without breaking the budget. All homes are equipped with ample parking spaces. 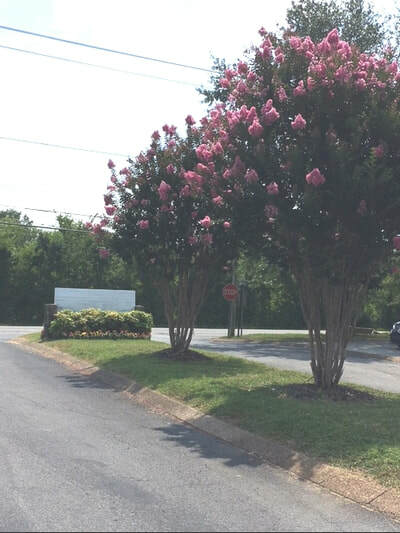 All utilities are tucked underground to provide safety with beautiful views, the way nature intended it. 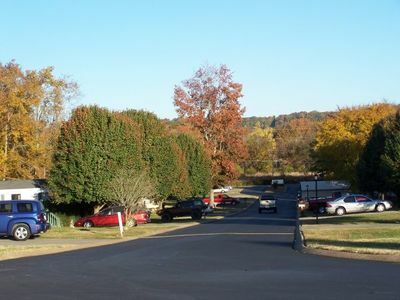 Our private streets are paved and curbed. Street lights line the road for your security and safety. Mountain View Estates is conveniently located within minutes of shopping, freeways, hospitals, schools, entertainment and just minutes to downtown Chattanooga! Much of the success within the community can be attributed to the high standards, fair rules & regulations, a good screening process, which includes a national background check, and excellent management. All in a very convenient location. We believe this is the way business should be done. 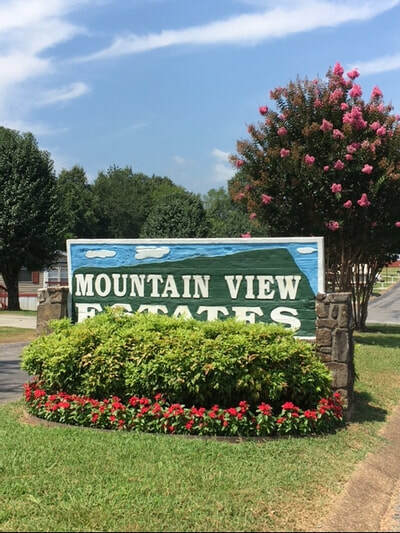 "Mountain View Estates.......A Community You'll Be Proud To Call Home!"